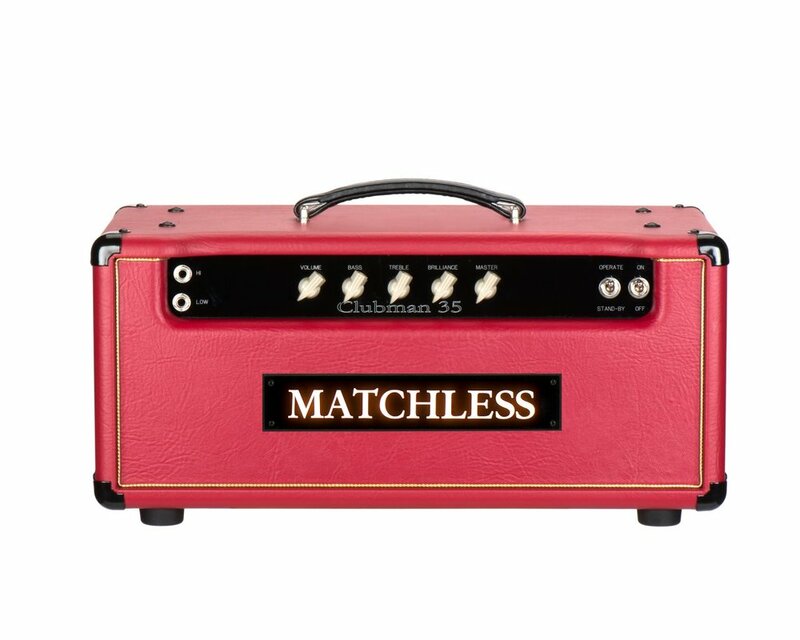 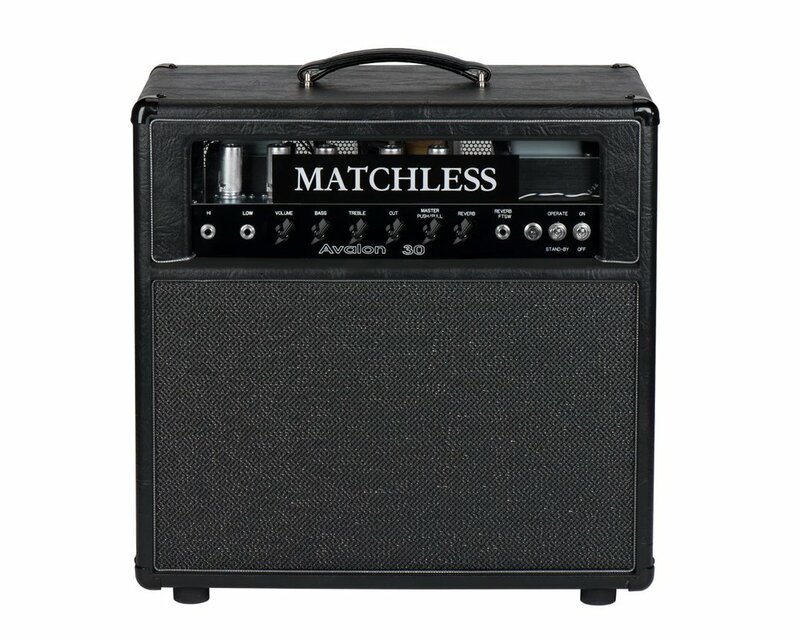 Ultra Sound is one of the Largest Stocking Dealers of Matchless Amplifiers in the US and we always have most of the Matchless models in stock and ready for immediate delivery. 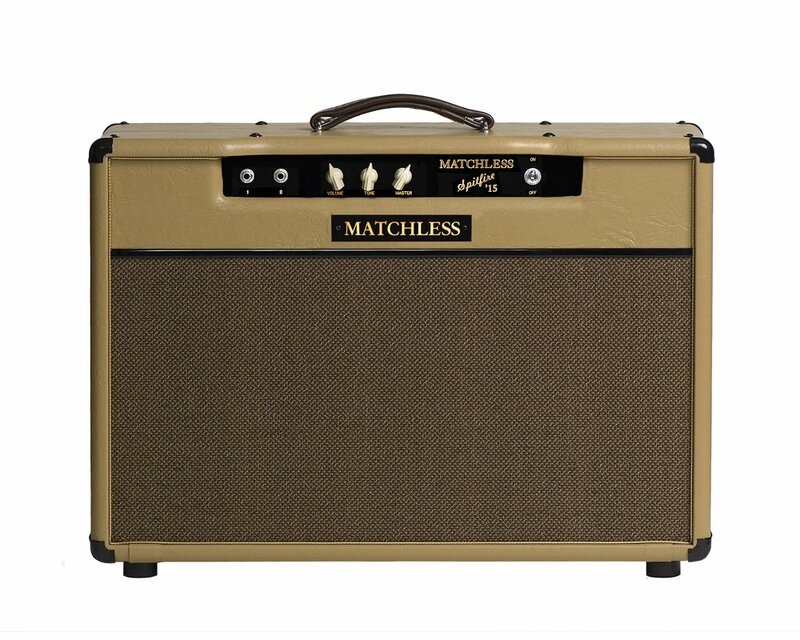 A lot of dealers don't have very many models in stock and if they don't have it you will have to wait to get the amp - often for a long time. 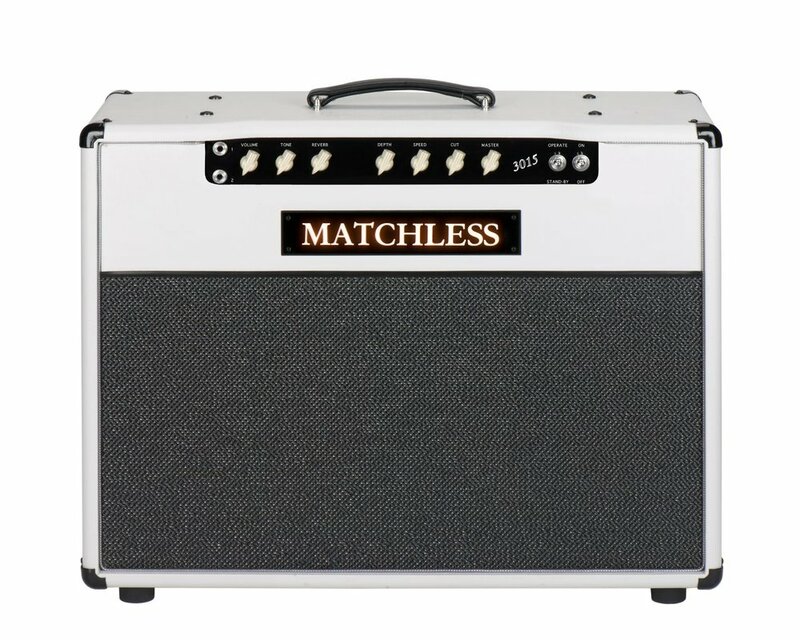 Call us - We have the expertise, great service and most important the Matchless model you want. 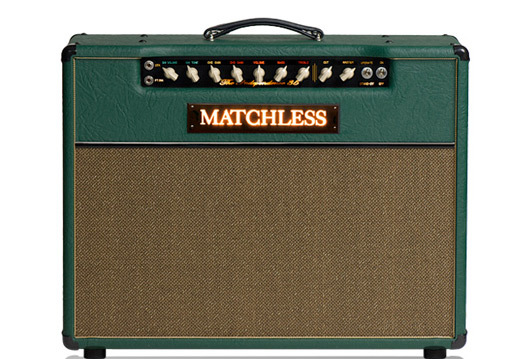 This is what changed the amp world. 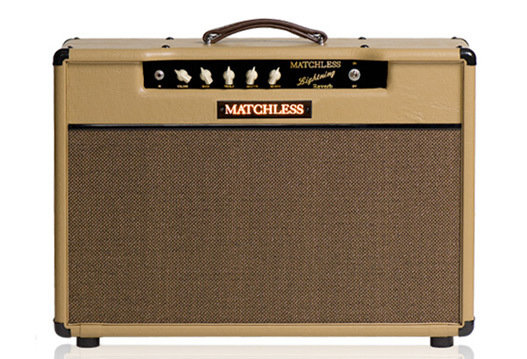 The DC-30 and CS30 was the company’s first design and still leads the lineup. 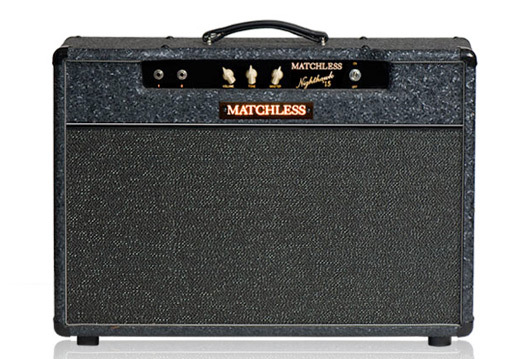 The 35 watt Clubman offers pleasingly complex tones due to its unique, custom pentode preamp section based on two 12AX7s and one EF86 tube. 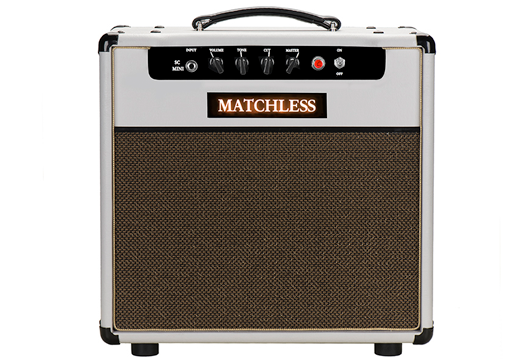 The Independence 35 is the first 35 watt 3 channel guitar amplifier in Matchless’ history! 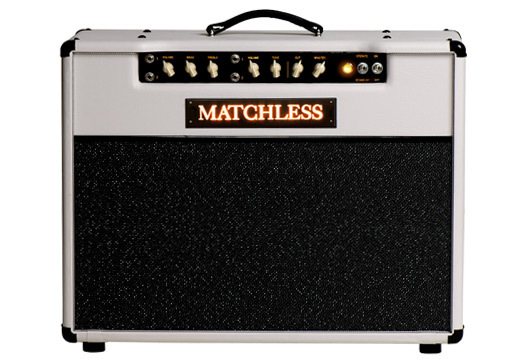 In addition to the signature backlit nameplate, the three channels light up red, white, and blue.